Reviewing this book is a mixed bag of emotions. It is the last book in the Erth Dragon's trilogy, and according to author Chris d'Lacey it will be his last full length Dragon's novel. Chris has four series that dragon's play central rolls. 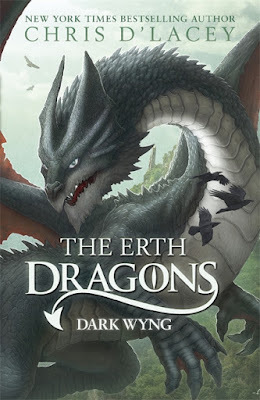 The Dragons of Wayward Crescent, The Last Dragon Chronicles, The Unicorne Files, and The Erth Dragons. The last three series have to some extent full sized dragons. And in some ways there is a feel of continuity between all the series. And this book provides some answers to questions that readers have been speculating about for years. In the previous two books The Wearle and Dark Wyng are set in the distant past. 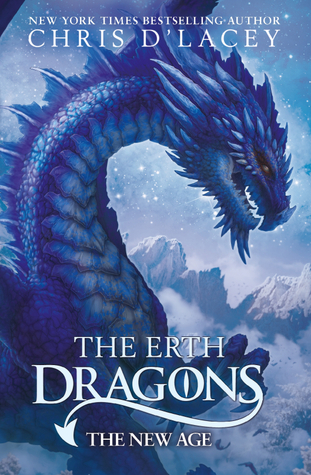 They follow the first interactions between a second Dragon Colony on Erth, and a people called the Hom. There is a battle raging, both between the dragons and the dragons and all three other races. In this book a boy, a girl and a younger dragon will struggle to save their own world, and maybe all of dragon kind. With the guidance of mythical firebirds something huge is afoot. And events on Erth are shaping up to have ripples throughout the universe and across time. 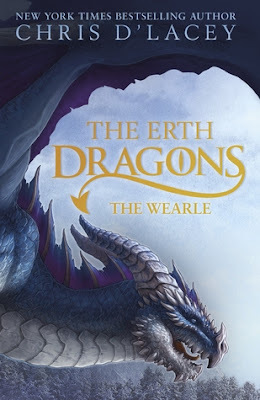 Chris d'Lacey has woven together pieces of legends and traditions about dragons, polar bears and humans that is an incredible story and myth of its own. The pace of this story is intense to put it mildly. And the characters are amazing, especially Pine and Ren. It is hard to write a review of this book that is the culmination of so many different stories, series, and years of work. My first thought is that I cannot do the book, or d'Lancy's work justice. It is a masterful tale written by a true wordsmith. This book was an incredible read. The book and the series are wonderful. Another amazing book by Chris d'Lacey!